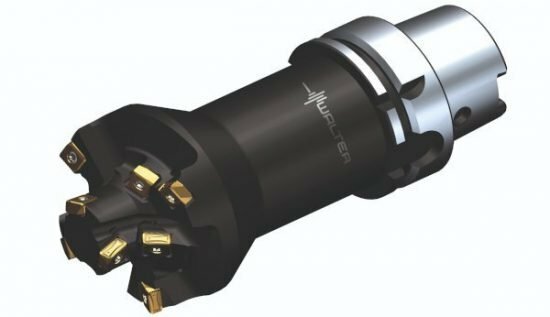 For the high requirements in the automotive sector in particular, Walter AG is introducing new boring tools with tangentially arranged indexable inserts. The usually high feeds for tangential systems are therefore transferred from the milling to the holemaking. In contrast to radial tools, tangential tools can work without good chip clearance. Walter combines the extremely stable tool core that results from this with a separate indexable-insert geometry – and therefore not only improves the surface quality: A second clearance angle reduces the effective clearance angle, which is otherwise high for tangential tools, and reduces “chattering”. The square-shaped indexable insert can be installed at any angle. At 72° and 90°, a face chamfer (wiper) also works. This also guides the tool and keeps it quiet. 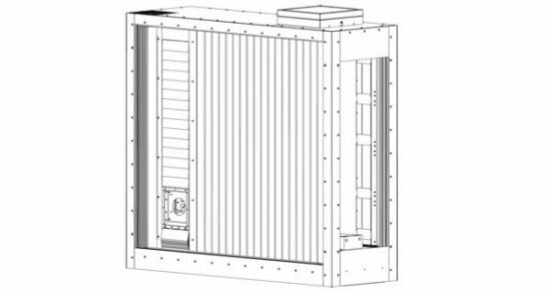 Boring conditions of 4 × Dc can therefore be achieved. Even small diameters (from 24 mm) can be machined with three teeth (z3). The objective of combining roughing and finishing in a single roughing/finishing machining process is achieved in many cases thanks to the tangential boring tools. Multiple steps and high feeds shorten the machining time here. 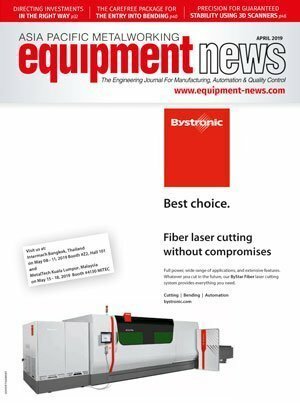 Other arguments put forward by Walter in favour of the concept include high precision thanks to stability as well as the cost-effectiveness of the indexable inserts with 4 plus 4 cutting edges. A wide range of inserts make the special tools particularly advantageous for users who manufacture components made of cast iron, chrome-nickel materials or steel and aluminium, such as turbine or gearbox housings, gears, cylinder bores and steering knuckles. This is especially the case if they want large machining allowances of 2 to 7 mm. 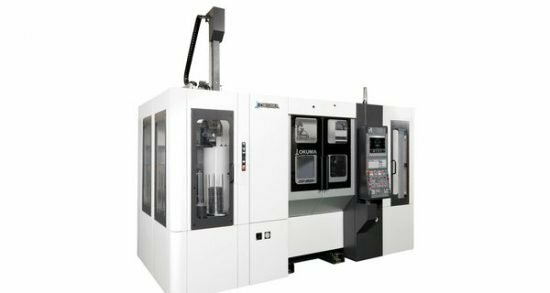 The 2SP-2500H lathe by Okuma integrates two lathes into one unit with a standard loader for continuous front and back work. 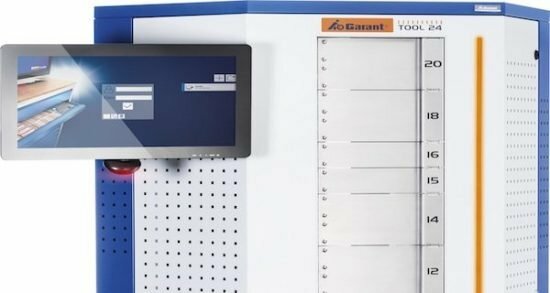 Hoffmann’s Garant Tool24 PickOne enables stock monitoring of classic C-items, such as indexable inserts, grinding wheels and protective gloves.